Treatment of children (aged 6 years and older) and adolescents with obsessive compulsive disorder. Treatment of major depression, obsessive compulsive disorder and panic disorder in adults. 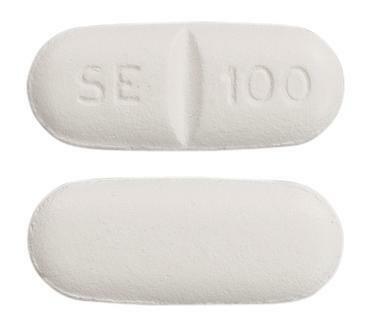 White, capsule shaped, scored, film-coated, coded SE | 100 on one side. White, capsule shaped, scored, film-coated, coded SE | 50 on one side.